Dong (Dan) Y. Han, Psy.D. 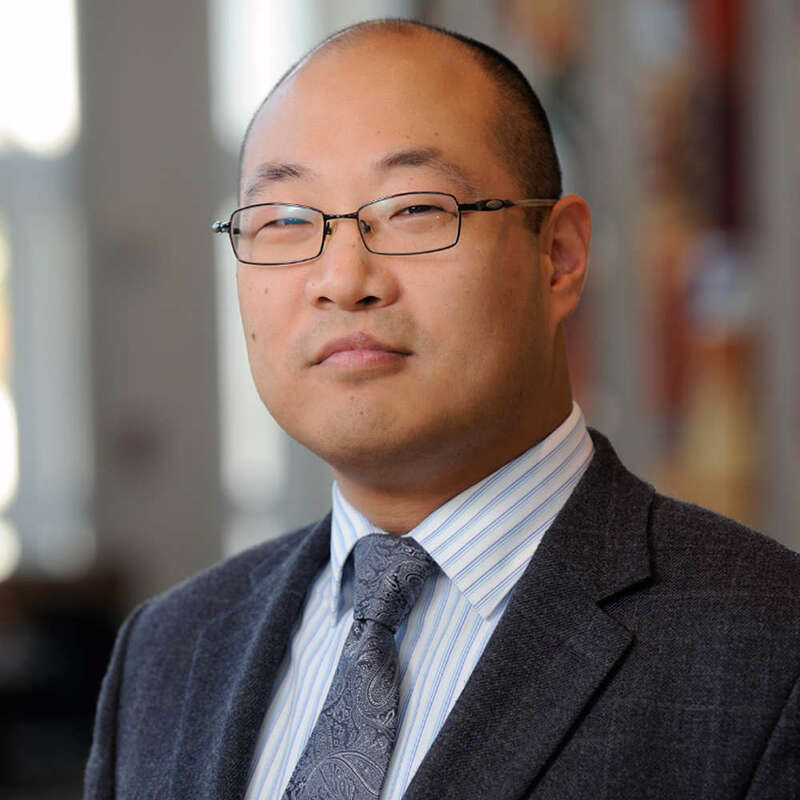 Dr. Dan Han is the Chief of University of Kentucky Neuropsychology Service's clinical section, the director of the UK Multidisciplinary Concussion Program, and an associate professor of Neurology, Neurosurgery, and Physical Medicine & Rehabilitation at the University of Kentucky College of Medicine. He received his doctoral training at the Adler School in Chicago, and pre-doctoral neuropsychology training at the University of Chicago Medical Center and Rush University Medical Center. He then completed his postdoctoral fellowship in clinical neuropsychology at the University of Wisconsin School of Medicine and Public Health in Madison, WI. Dr. Han is the past president of the Lexington Board of Directors of the Brain Injury Alliance of Kentucky, founding member of the International Society of Neurogastronomy, founding member of the Scientific and Medical Advisory Board for Bill McMillan-Bluegrass Chapter of the Association of the United States Army, and is on the council of the Kentucky Stroke Affiliate Network, UK Stroke Leadership Council, Neurology Resident Training committee, and the UK Advisory Group. He is a funding recipient from the NIH, foundational grants and clinical trials, involving studies of brain-behavior relationships. Request More Articles From Dong (Dan) Y. Han, Psy.D. Did you find these articles helpful? Click to request more articles from Dong.